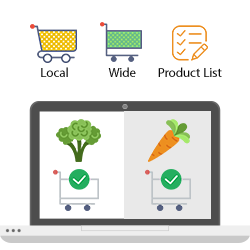 eCommerce Grocery Delivery Software For Supermarket chains. 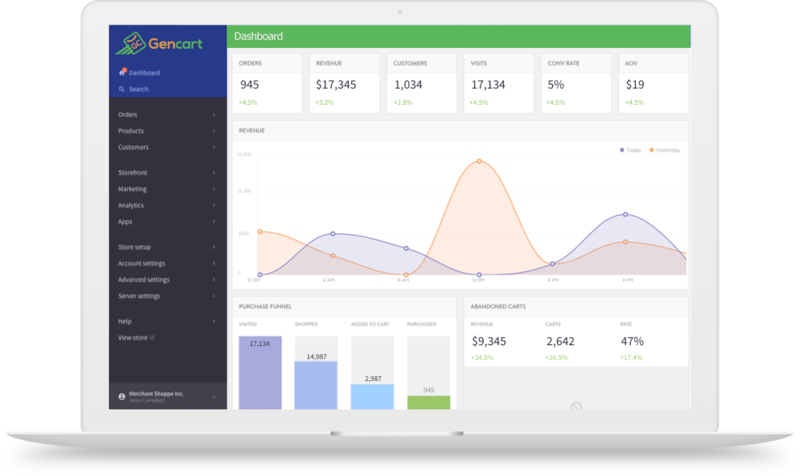 Start a Hyper-local delivery business with Gencart. Without a doubt, the online grocery marketplace is slated to become the next big thing. But the most important question for visionary entrepreneurs is, how fast and brilliantly can they grab the opportunities in this undiscovered markets. This is where Gencart – Instacart clone comes in, to help you build your grocery marketplace business. At an unbelievably economical cost, you get amazing new features exclusively developed for the needs of grocery delivery marketplace. The admin panel is simple, easy to use and a powerful feature. It is designed exclusively for the needs of ‘Grocery Delivery Marketplace’, can also be used as ‘food delivery script’. 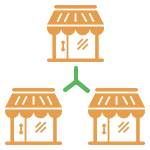 Using Admin Panel, you can create stores and under each store you can upload product information. Manage product inventory easily. Each store will have a Zip code/Pin Code entered by the site owner. 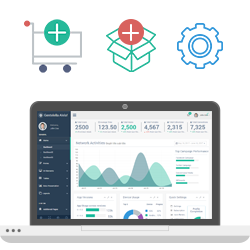 With this dynamic admin panel you can have a complete control over your business. 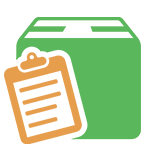 Admin will create multiple stores for the local shops and will list the products available in those shops. Gencart is the best Instacart clone script available in the market. 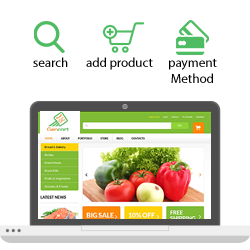 For quick delivery of grocery, this feature of Gencart will display products based on location. 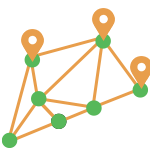 The feature is built on a special location based algorithm. With Gencart, you can assign an order to any delivery personnel in a given area based on pin code or zip code to get the order delivered. Nowadays, ‘Discount Coupons’ are an effective and persuasive method to drive more sales. 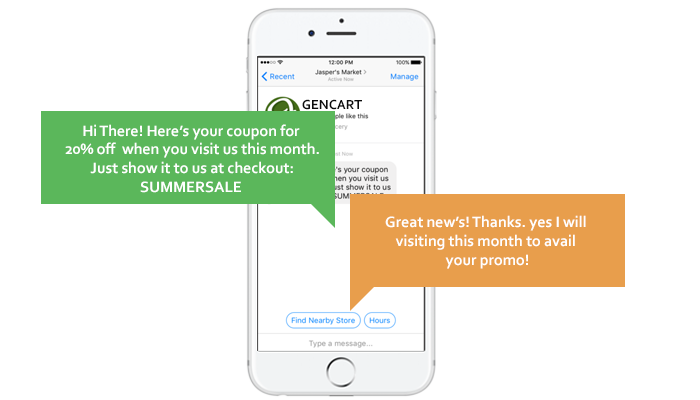 Gencart enables you and other brands to provide ‘Discount Coupons’ to the buyers. Giving you the option to accept payments globally and it’s all hassle free with ‘Stripe Payment Gateway’. We can also integrate alternative payment gateway like PayPal or Braintree for your business. User will browse your website and search for what they want using search box and filters. They will be shown products based on their entered pin code. They can then add required products to the shopping cart and checkout by selecting the payment method. Shoppers are delivery personnel. They will register on platform by setting their pin code/zip code using Shopper Panel. Once an order is made, Admin (you) will assign that order to any shopper. Shopper will deliver the grocery to user and will enter the details in Shopper Panel. Create templates for most common products. Change logo, brand name and also privacy settings. 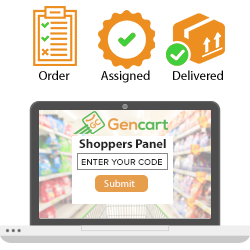 To serve grocery buyers from a wide geographical area, Gencart allows you to create separate stores on your grocery marketplace. 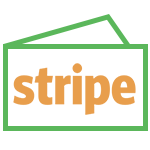 Using admin panel you can list local grocery stores and their products. These features will make you squeal. With Gencart, We have integrated Facebook Artificial Intelligence Messenger BOT that interacts with your customers through Facebook messenger app. Your customer can get recommendations based on their browsing behavior, can interact with the BOT to get order details, delivery information and more. Users can see the status of order and estimation time of delivery. They can also track the live location of the delivery person from their account dashboard or mobile phones. 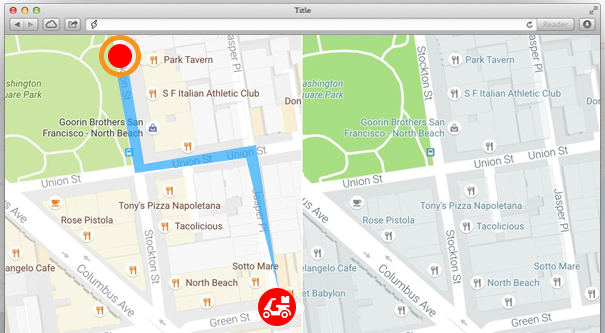 Easily manage route assignments, route stop order, GPS, route sheets, and more. 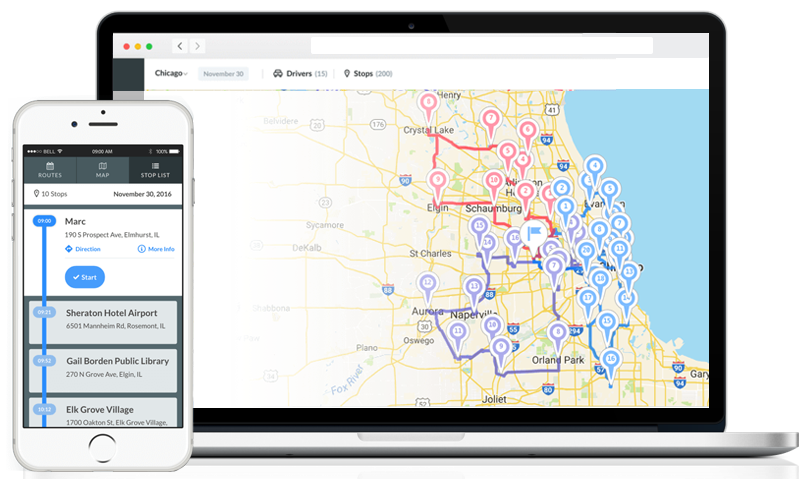 Route your drivers with out paper or electronic route sheets – showing what needs to be dropped off to who, notes from the office staff, maps, turn by turn directions, GPS integration, and customer contact information. * Additional revenue channels, Featured stores, etc. 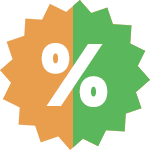 * Machine learning your user’s behavior and suggesting them with more discounts for certain products. This feature will play a crucial role in the growth of your grocery marketplace business. 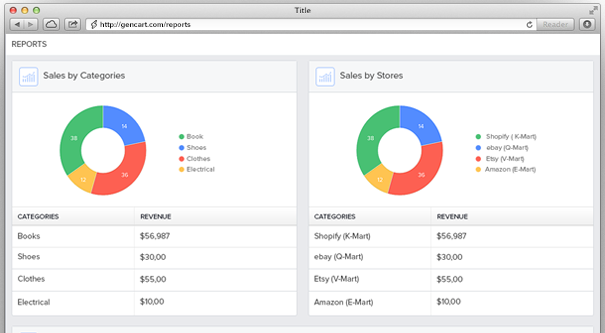 You can export detailed reports of different stores, their total sales, number of orders placed etc. Admin Panel enables you to change settings, logo, brand name and many other details. 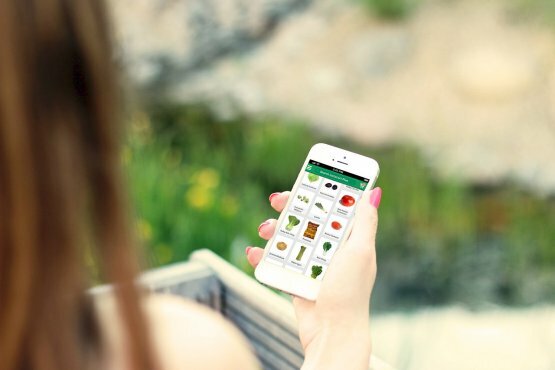 Awesome features of instacart clone that won’t break the bank. We've got the perfect pricing for you. All future upgrades for free. Where can I see the live demo? Do I need to pay for future update? All upgrades are free for lifetime. You don’t have to pay for future upgrades. Every 90 days, we will update patches, add new features and you will receive notifications about it. Can I have my own branding & logo? 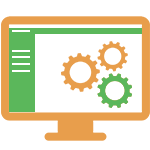 You can add your own logo, business name and setup the software on your server. You own 100% Intellectual property rights and source code access. What's the technology stack behind Gencart? 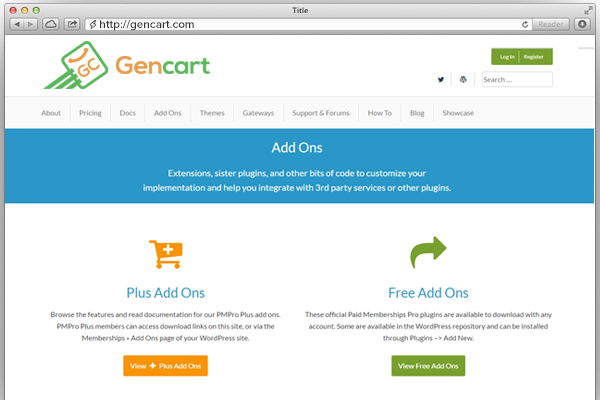 Gencart is build on PHP Laravel framework. It uses LAMP stack. Any Un-managed VPS server with ROOT access is recommended. Server configuration : Dual core processor, 2GB RAM, 100GB HDD, Ubuntu OS 64bit. All our products comes with Free installation support by our expert team. Free Installation ETA – 2-3 business days. Free Lifetime Support is only for the base product.